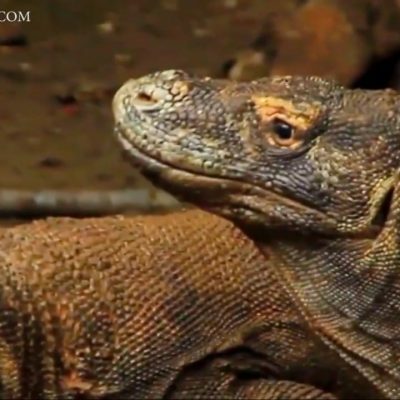 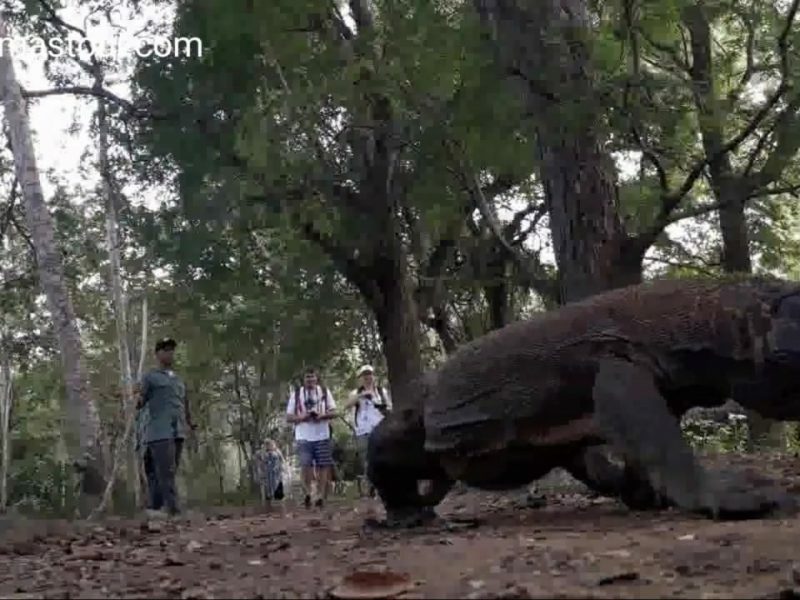 Komodo Island Trip. 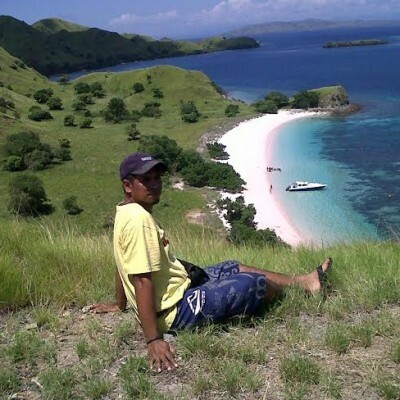 In one day trip, you can have chance to hike in Komodo national Park, Rinca Island, and snorkel or swimming in Kanawa Island. 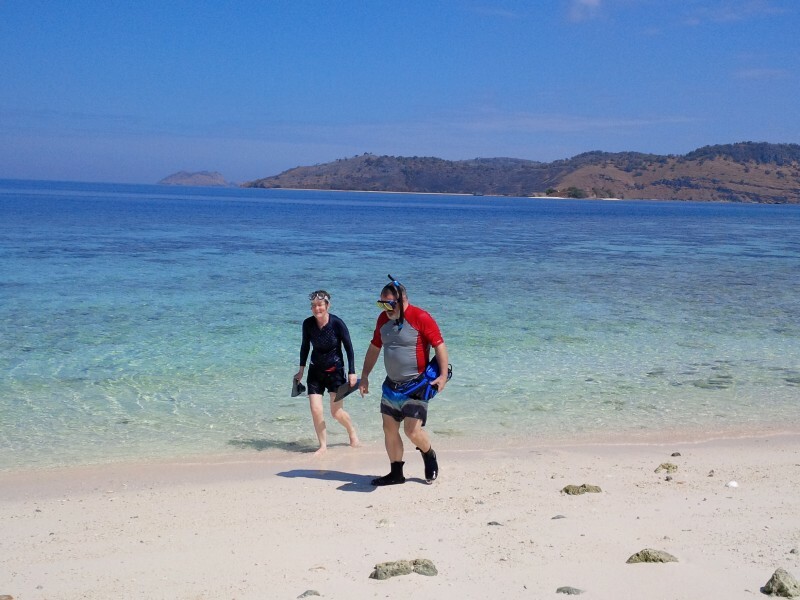 15:00 : Transferred to Kanawa Island.